The Gin Journey was founded in London in 2013 and has made it’s way to Asia. Singapore is where we are calling our home. Embark on an exploration into the juniper inspired elixir, sipping delicious cocktails and refined gins along the way. 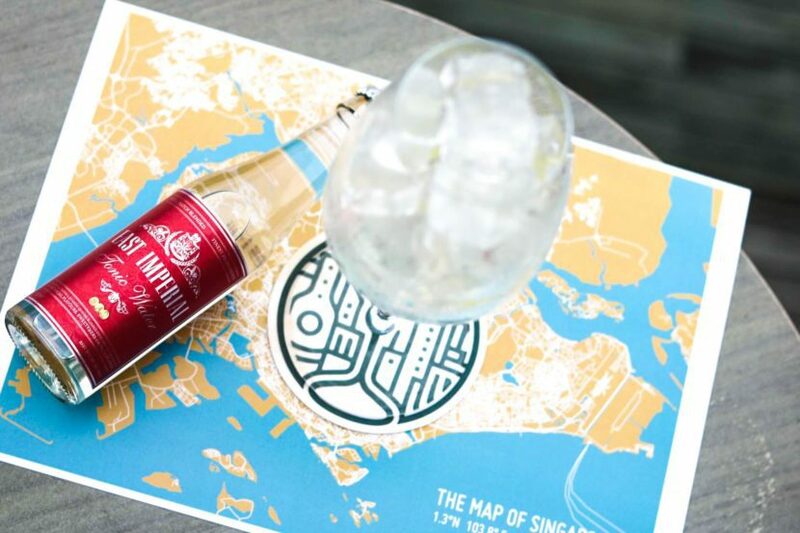 Learn about the history of gin and it’s connection with Singapore from one of the Gin Journey’s expert Gin Guardians. You’ll be whisked around to 5 of the cities finest gin drinking establishments by a posh mini bus and most of all have a super lovely time while we take care of everything. Everyone on our soiree will quaff 5 gin cocktails, sip on 5 gins, visit 5 incredible venues, travel on one ‘Gini’-bus (if you will), learn loads about gin, spirits, the drinking history of Singapore and of course have an infinate amount of fun. The hottest gin event on the planet has arrived in Singapore and we’re ready to show you guys a great time.